All the world’s a stage, and he’s a major player! 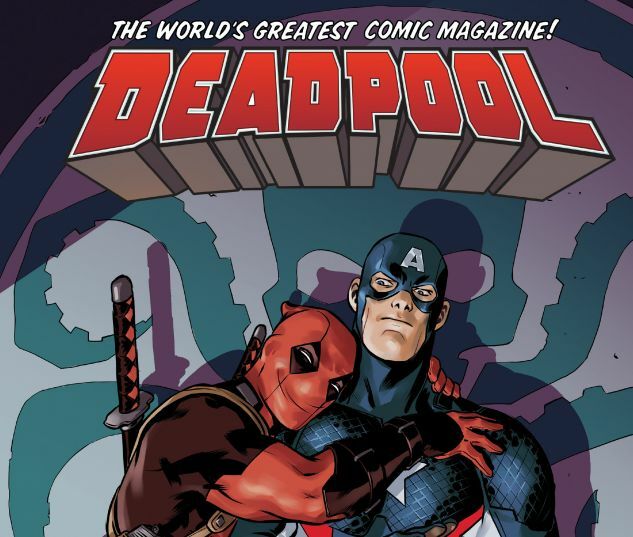 Forsooth, Deadpool faces a comedy of errors, trapped in the works of William Shakespeare! 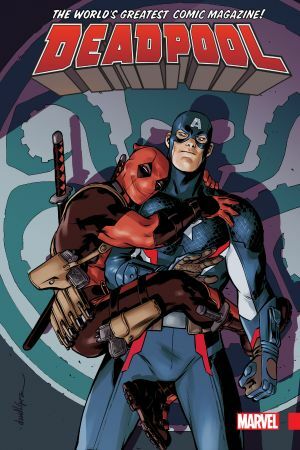 Whether it turns out to be a midsummer night’s dream, or much ado about nothing, it’s sure to be Deadpool as you like it! Fingers crossed that all’s well that ends well, so Wade can return to the tragedy that is his regular life - and the collapse of his marriage! Deadpool’s wife, Shiklah, is a demon succubus who rules her own monster kingdom. So when she’s upset, it’s seriously bad news for Deadpool, Spider-Man and the Mercs for Money! Plus: Tales featuring Wade’s Uncanny Avengers buddies, Rogue and Captain America! Collecting DEADPOOL (2015) #21 (B STORY) and #26-29, SPIDER-MAN/DEADPOOL #15-16 and DEADPOOL & THE MERCS FOR MONEY #9-10.